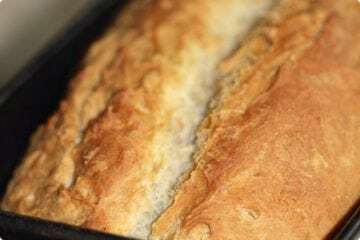 When it comes to baked goods, flavour and freshness in sourdough play a crucial role in consumers’ purchasing decisions. 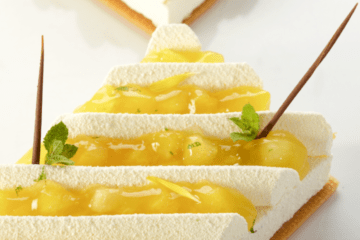 Bakels Nutribake in Switzerland is our Centre of Competence for Sours. 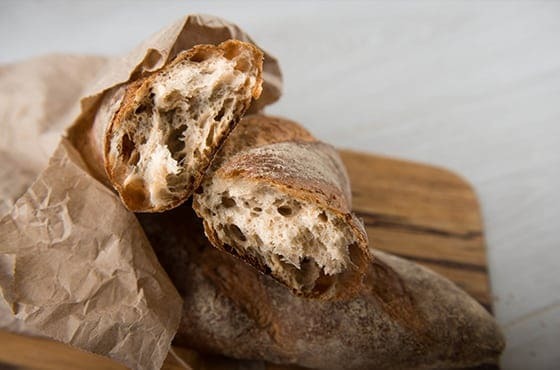 Bakels manufacture a range of sourdoughs which deliver improved taste and aroma profiles, coupled with longer shelf life and processing advantages. 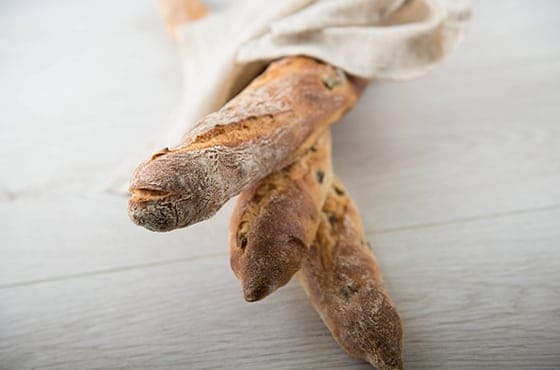 The versatile sourdoughs can be used in a number of ways, according to customer requirements. 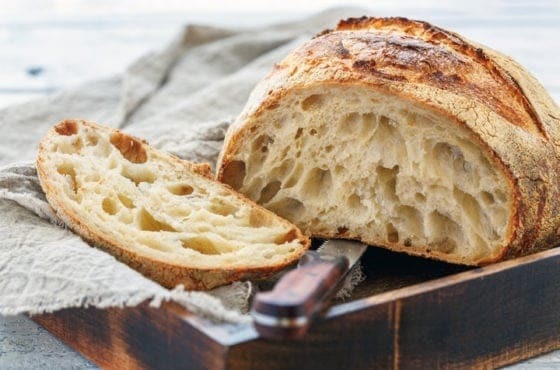 From being used as an ingredient in scratch recipes, to incorporation into an active sourdough, the Fermdor sourdoughs enable professional bakers, large or small, to create signature sourdough products for their customers. 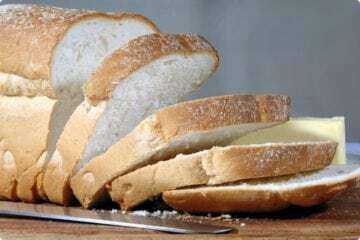 We work to not only provide customers with products to delight their customers, but optimise their processing efficiencies through improved handling ability and yield.